Are you looking for support? Someone to talk to? A safe space for you to explore yourself? Then you have started your therapeutic process. The next step is finding the right therapy for you. My name is Chloe Charles and I am a MBACP registered, qualified, accredited Psychodynamic Counsellor based in Bristol City Centre. You may be looking for a counsellor to help you or someone else through a difficult time. Making the decision to see a counsellor is the first step, the next one is to find the right one. I think it is extremely important to work with the right counsellor for you. I have previously worked as a Step 3 High Intensity Trauma Therapist an IAPT service in Bristol. 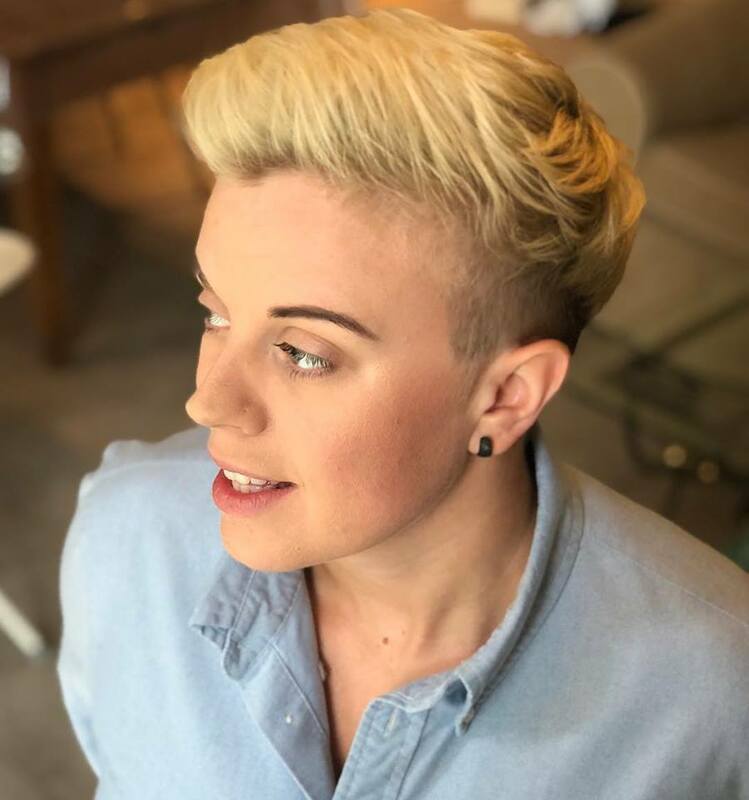 In my private practice I have a specialist interest working with gender identity and sexuality, embracing equality and diversity as a LGBTQ+ affirmative therapist. Counselling sessions are 50 minutes long and cost £50.